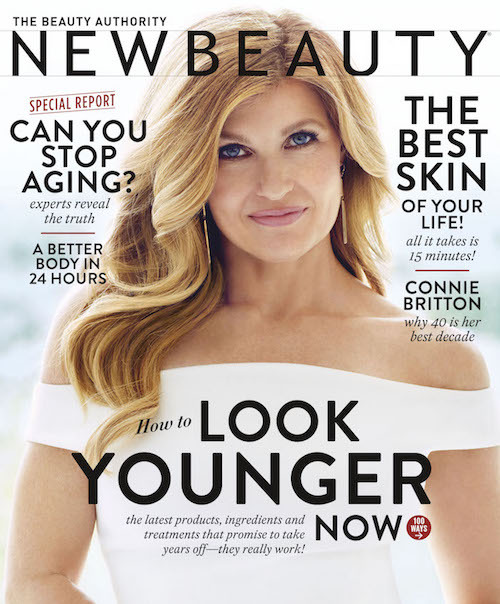 Dr. McCormack Featured in NewBeauty Magazine’s 2015 Summer Edition! We are pleased to announce that Dr. Tiffany McCormack has been featured in the 2015 summer issue of NewBeauty® magazine! This latest edition of the trendy quarterly reached newsstands on June 30th, so be sure you pick up a copy and take a look at Dr. McCormack’s spread to learn about hot topics regarding cosmetic enhancement.